Style: choose the style that is ideal for the spaces. Affordability: determine your budget and choose products that provide optimal value. 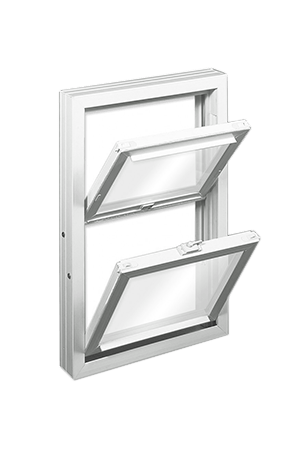 Energy efficiency: multiple panes and a Low-E coating will reduce heating and cooling costs. Intrusion prevention: choose windows that provide maximum security. 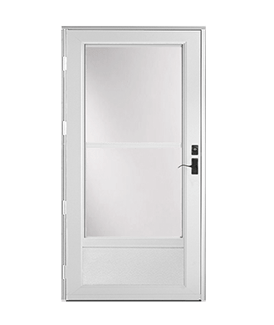 Window durability: focus on products that are not susceptible to degradation. Easy to keep clean: some windows require no maintenance, and cleaning is a snap. Tight seals: draft protection can be maximized by durable seals. Noise insulation: consider the noise reduction capabilities. 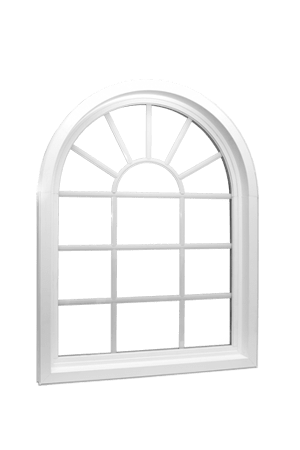 Aesthetic appeal: the right windows can beautify your home. 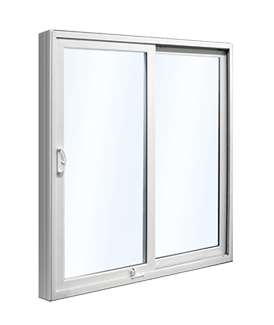 Functionality: you should be able to open and close the windows effortlessly. Ultraviolet light protection: UV coating will prevent damage to window treatments and furniture. 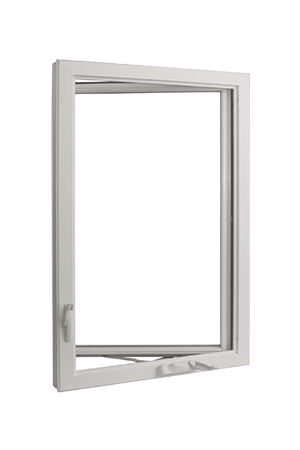 Installation: easy-to-install windows will lower your costs. 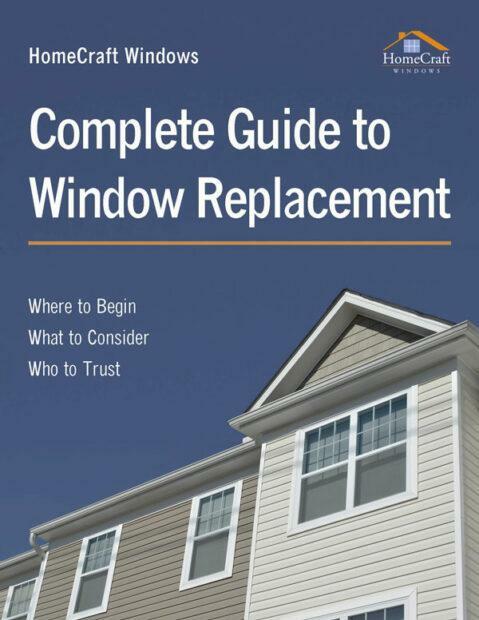 First Step: Identify the windows that you would like to replace. You may need a whole home window replacement, but this is not always necessary. 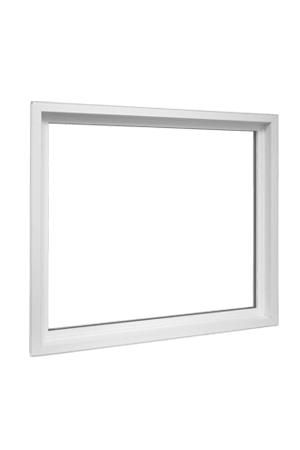 Second Step: How much can you afford to spend on your replacement windows? Set a budget that you will be working within when you are selecting your new windows. 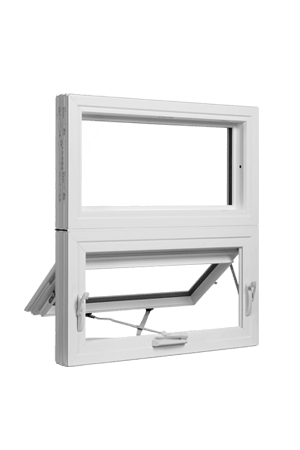 Third Step: Carefully explore your options and choose the window style that is ideal for your home. Fourth Step: It is wise to conduct some research so that you have an understanding of the products that are available and why you may want to use one instead of another. 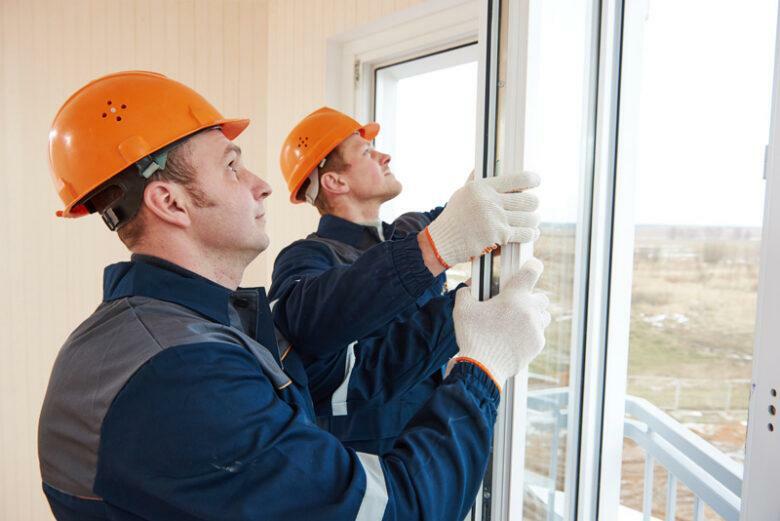 While you are doing this, you can jot down any questions that you may want to ask your window installation company. Fifth Step: Do some comparative shopping over the phone or through email. Do not settle for the first quote that you are given. Sixth Step: Take some time to go out to some showrooms to actually see what is being offered. When you do this, you will have the ability to discuss details with a professional. Seventh Step: Do some deep digging with regard to the reputation of the manufacturers and the nature of their warranties. 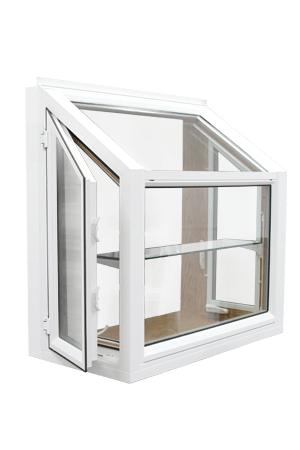 Eighth Step: After you have carefully followed this outlined procedure, you can make a fully informed decision and purchase the windows you have chosen from the most reliable source. Quality is everything, and the reputation of the manufacturer is key. Make sure you purchase windows with energy efficient Low-E coating. 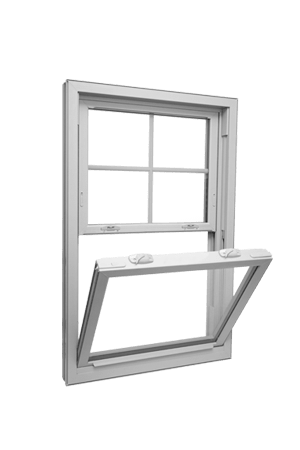 Low-maintenance replacement windows make life easier. Stylistic accessories can enhance aesthetic appeal. Creatively selected combinations of windows can have a transformative effect. 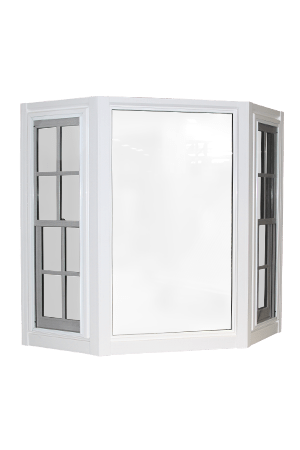 If you get a quote that is more than around $300 per window, you should definitely continue to shop around. 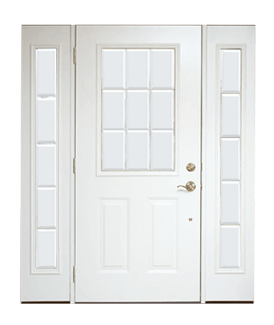 You may be able to get the same products with competent installation for considerably less. Don’t buy after looking at a photograph alone. Go to the showroom and see examples of the windows that you may be purchasing. Gain an understanding of the locking mechanisms and security features. Consider the length of the installation time so that you can be prepared for the interruption to your normal day-to-day routine. Before you engage a company, find out everything that you can about their reputation. There are a number of different websites that have reviews of contractors. Ask the company that you are considering if they would be willing to come out to your property to give you an estimate free of charge. You can be sure that your replacement windows are energy efficient if they carry the ENERGY STAR® label. 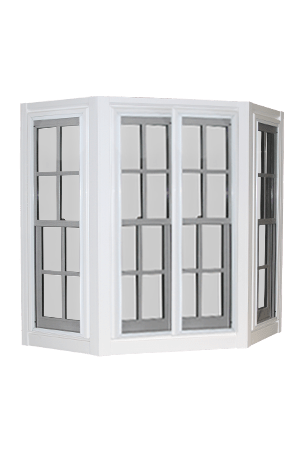 Inquire about the expected delivery time of your replacement windows. 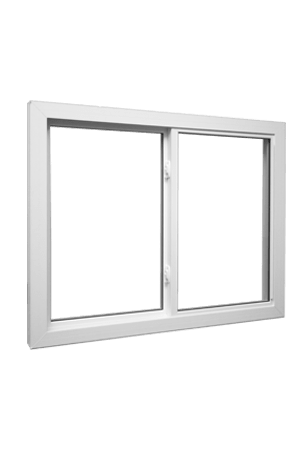 Read reviews and get recommendations from people that you know that have purchased replacement windows. Take the fire escape factor into account.